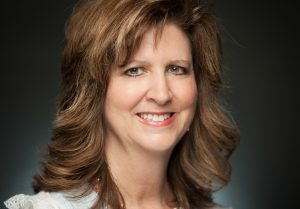 Patty Ponder is the president of Aroundabout Local Media (ALM). She has responsibility for the day-to-day operations, strategic planning, marketing and sales for ALM. Patty joined ALM after a 20-year career with AT&T, where she spent most of her time as a program manager in various AT&T companies on many different projects and had responsibility for customer service training for small business, mid-market and large business sales. 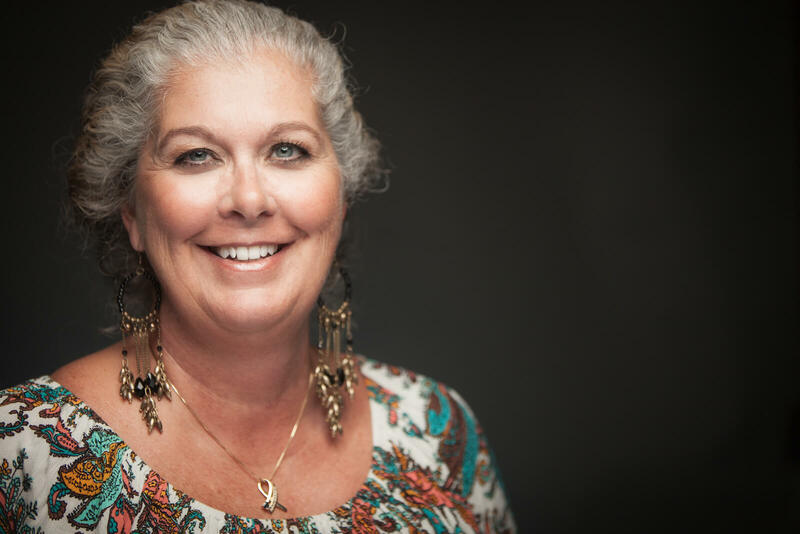 Her experience includes participation in a five-year leadership program, and extensive sales and customer service training that gives Patty the qualifications to drive our company’s philosophy of focusing on the customer and going above and beyond to satisfy our customer’s needs. Patty has lived in Towne Lake since 1991 with her husband Mark and children Ansley and Daniel. She is engaged in the community as an active Cherokee County Chamber of Commerce council member, a chair for a Downtown Woodstock committee and serves in her church. You will see her often in our community enjoying concerts, art festivals, dining in our local restaurants and promoting our local businesses. Executive Editor Candi Hannigan, a Cherokee County resident since 1987, has more than 30 years journalism experience as a page designer, copy editor and writer. After earning a journalism degree from the University of South Carolina, she worked at the St. Petersburg Times and Evening Independent and The Charlotte Observer before moving to Atlanta to join the Atlanta Journal-Constitution staff. 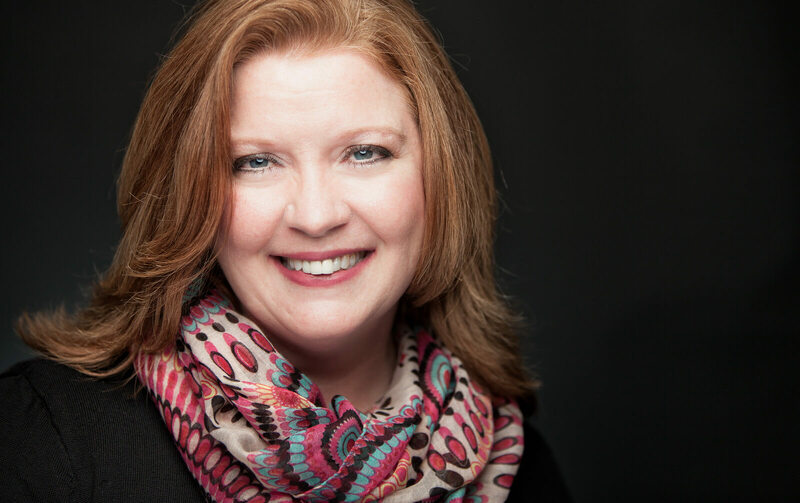 Candi spent more than a dozen years as a freelance writer covering the community of faith for the AJC, and started a monthly publication called The Cherokee Vine before joining the AroundAbout Local Media staff in 2012. In addition to her professional background, Candi has volunteered in many capacities which led to her co-founding Give a Kid a Chance – Cherokee in 2006. She also serves on the board of Cherokee FOCUS. 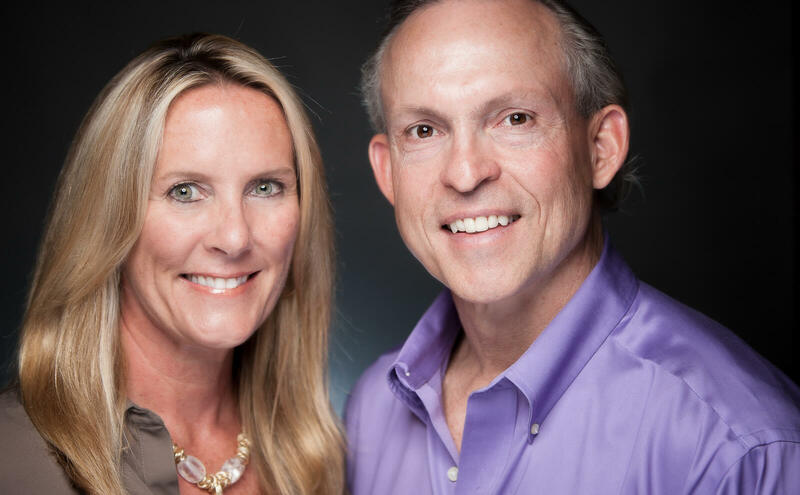 Candi and husband Glenn, a local United Methodist pastor, have three children and recently moved from their Towne Lake home of 23 years to a new community in Canton. Jackie Loudin is managing editor for AroundAbout Local Media and joined the team in 2014. 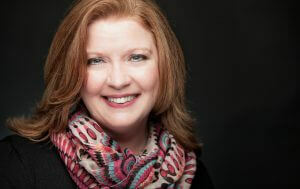 She has more than 20 years of experience in the magazine publishing industry. 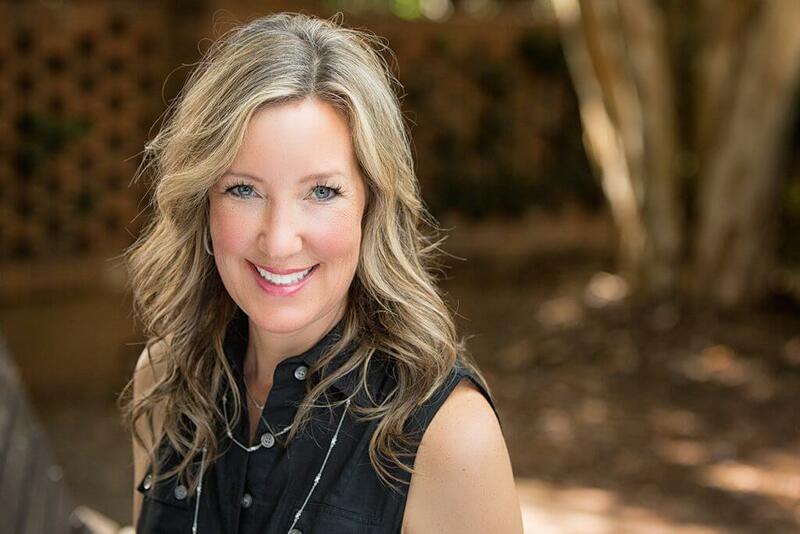 She began her education at the University of Georgia in Athens, and after a short, 25-year hiatus, returned to school at Kennesaw State University (KSU) to earn her bachelor of science in communication − all while working fulltime and raising three sons with her husband, Dave. Jackie and her family have called the Towne Lake community home since 1997. She volunteers at her church and serves as the education advisor for Gamma Phi Beta sorority at KSU. 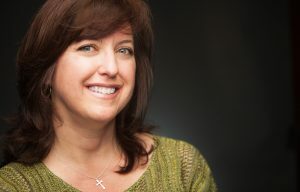 She is a certified wedding coordinator and spends several weekends a year helping brides and grooms get down the aisle. You can find her most Friday nights around the fire pit in her backyard with friends and family. She took up hiking several years ago and in June 2014 she reached the summit of Mt. Kilimanjaro, the highest, free-standing mountain in the world. 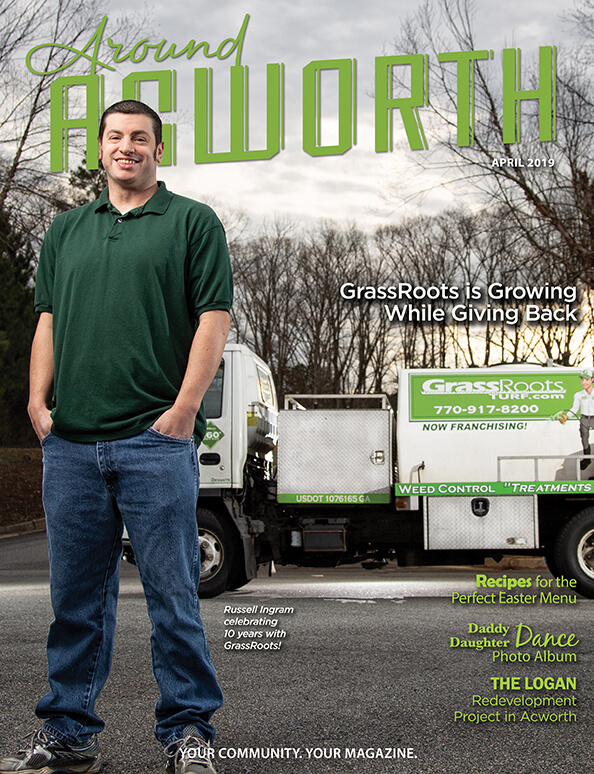 Katherine Amick, a Southern California native, is the market manager for Around Canton and Around Acworth magazines. She has lived in Towne Lake since 2006. 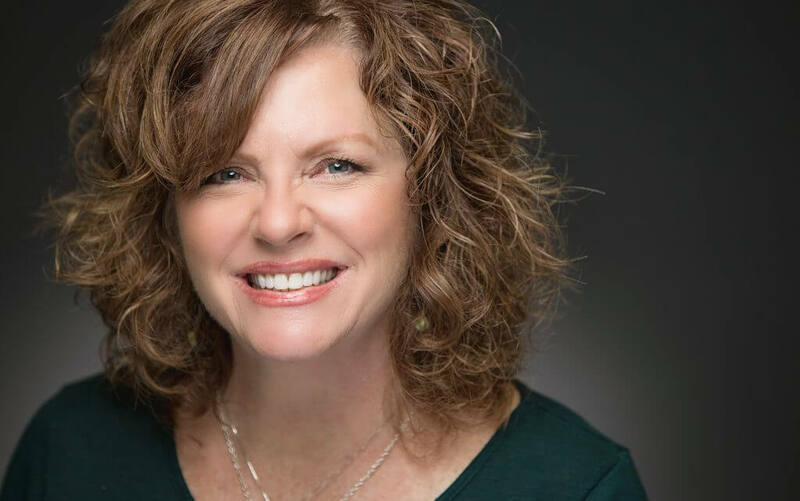 She earned her hotel/restaurant degree from the University of Nevada Las Vegas and has experience in sales, hospitality, convention bureau and special event planning. Katherine and husband Dave are parents of Ben and Emmie. Katherine volunteers at Etowah High School, is active at Hillside United Methodist Church, and teaches art classes to ministries who help trafficked women. 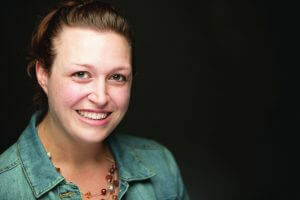 Art Director Michelle McCulloch has worked for Aroundabout Local Media since 2004. She has a bachelor of fine arts in graphic design from Rochester Institute of Technology. Michelle enjoys working with local business owners to create effective ads that will help them gain new customers. She is married and a mother of two sons and two adorable Dachshunds. She attends St. Michael the Archangel Church, enjoys working out at a local gym, boating and camping at Lake Allatoona. Page designer Laura Latchford grew up in Clements, Maryland and studied design at the College of Southern Maryland. She was a graphic designer for 11 years before joining the staff at AroundAbout Local Media. Laura lives in Woodstock with her husband James and their three children Kira, Trey and Raelynn. She moved to Towne Lake in 2012 and enjoys all the benefits the community has to offer. 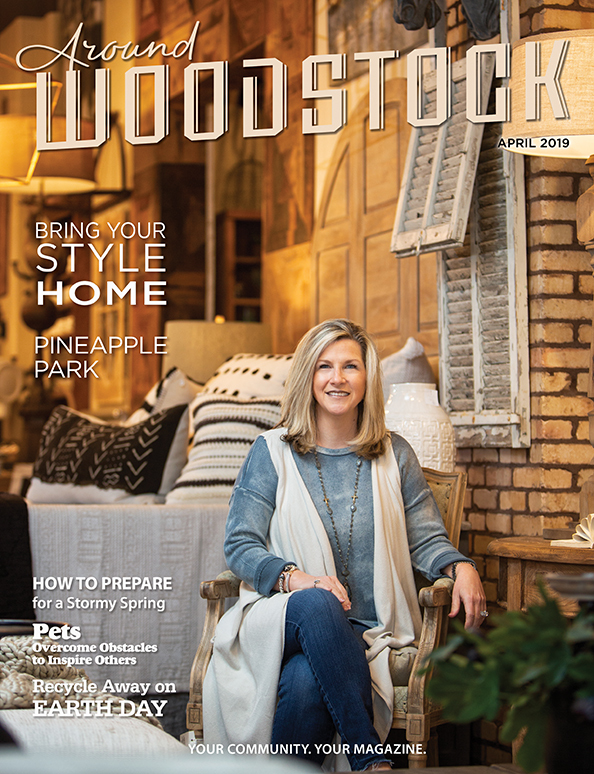 She and her family enjoy spending time at Lake Allatoona, attending Hillside United Methodist Church and checking out the events going on in downtown Woodstock. Christie Deese fills the role of market support associate and has been with Aroundabout Local Media since 2014. She is a teacher at heart and earned her early childhood education degree from Georgia Southern University in Statesboro, GA. She moved to the Towne Lake community more than 20 years ago with her husband, James. She taught first grade for Fulton County Board of Education and then decided to stay at home to raise their four children. During this time she worked for Hillside United Preschool as a three-year-old teacher and team leader. She also has been volunteering for Hillside UMC for more than 18 years as Sunday School teacher, Bible study facilitator, and youth group leader for all ages. She also mentors at-risk teens in various Cherokee County High Schools in the area. Christie’s passions are children, teaching, reading and being on the beach every chance she gets! Controller Denise Griffin has a background in public and private accounting that allows her to bring sound financial principles to our pricing structure to ensure our services are as affordable as possible while maintaining the financial integrity of our company. As a writer of continuing education exams and reviews for CPAs, she stays current on trends, standards and best practices. 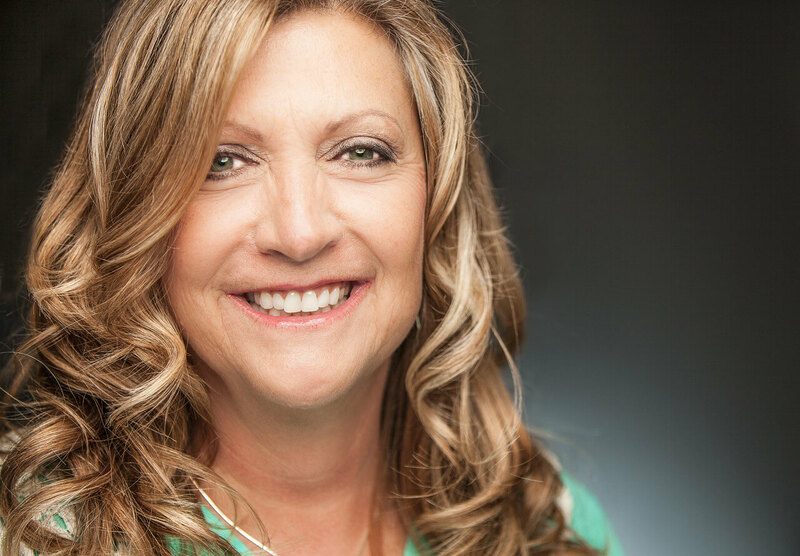 In her free time, Denise enjoys time spent with family and boating on Lake Allatoona, reading, and listening to country music. 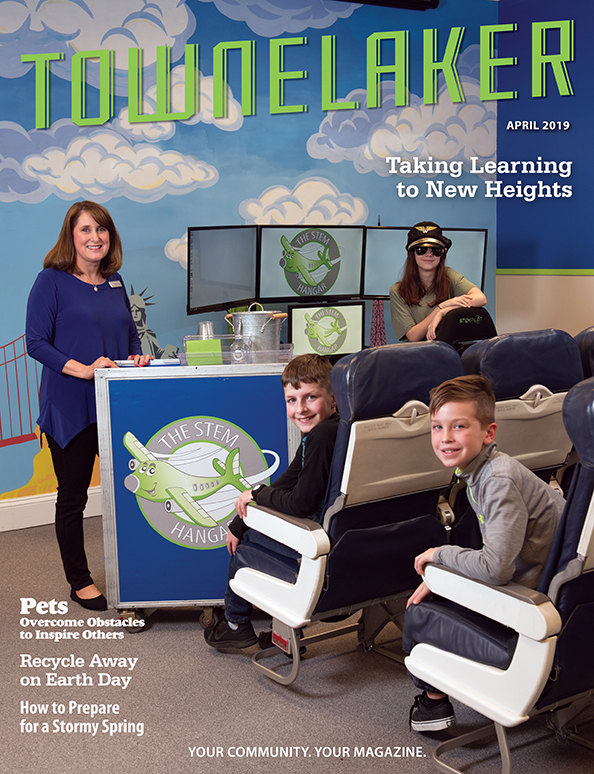 Karen and Jon Flaig, owners of Aroundabout Local Media since 2009, have lived in Towne Lake for 20 years and raised their four sons – Chase, Kyle, Jonathan and Colby – here. Jon, a Florida native and University of Florida graduate, is a serial entrepreneur, currently operating in the print publishing, digital marketing and residential real estate development industries. Karen, born and raised in Cobb County, graduated from Jacksonville State University. She left the corporate world in 1999 to raise her boys and started Everyday Angels. She spends her time identifying community needs, volunteering, serving on the Cherokee FOCUS board, and watching her sons play ball. You will find them often at grocery stores, ball fields, church and school events.